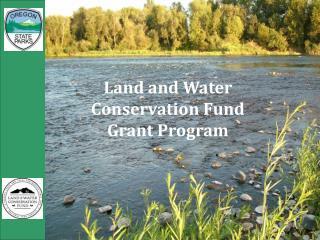 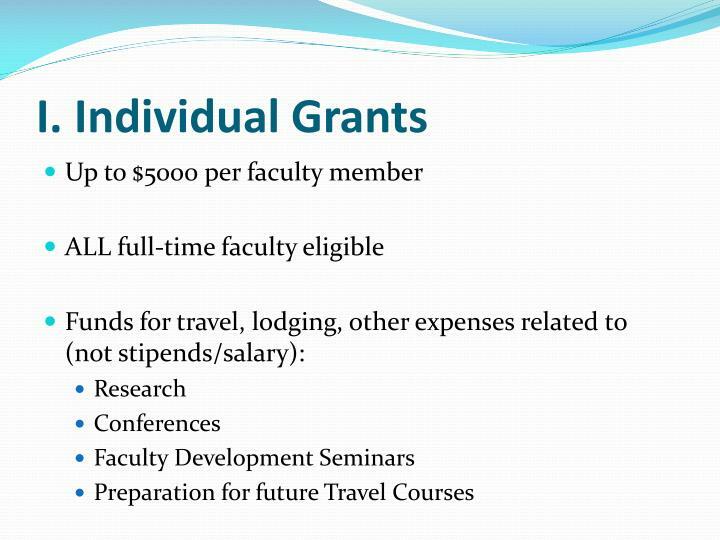 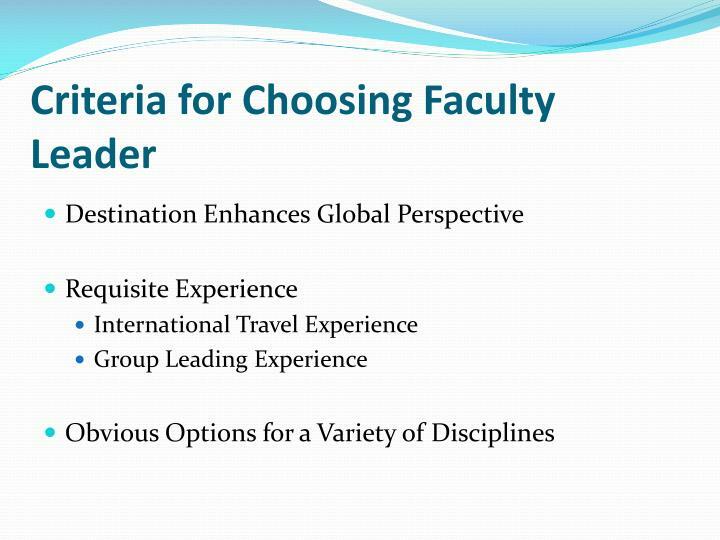 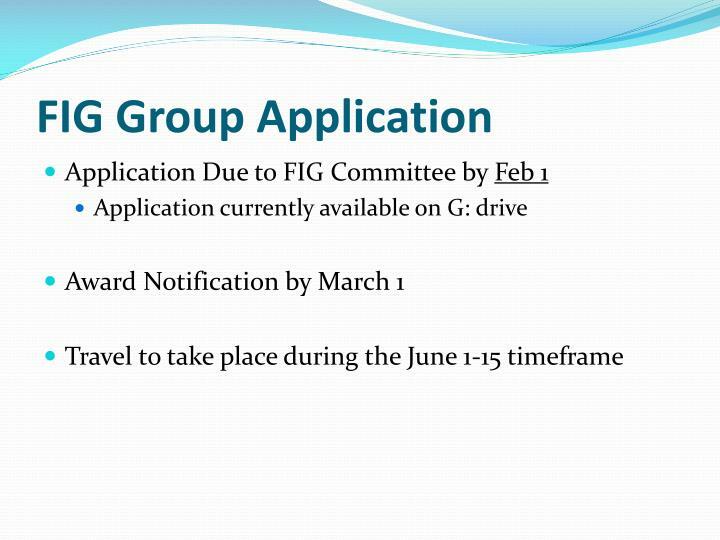 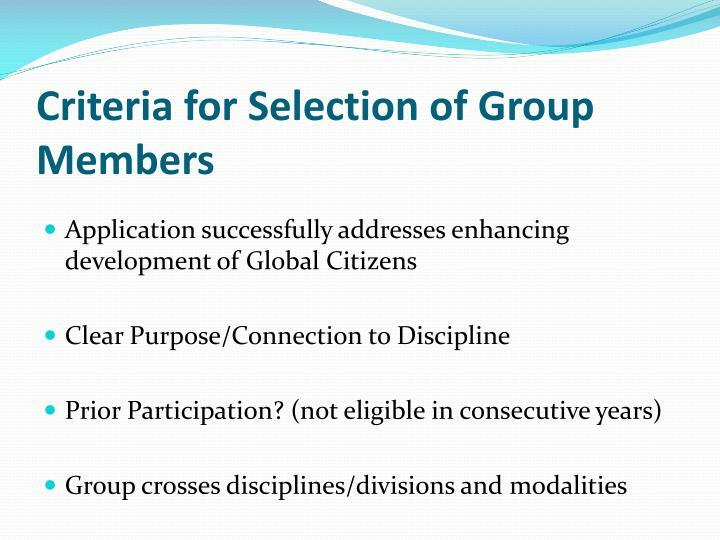 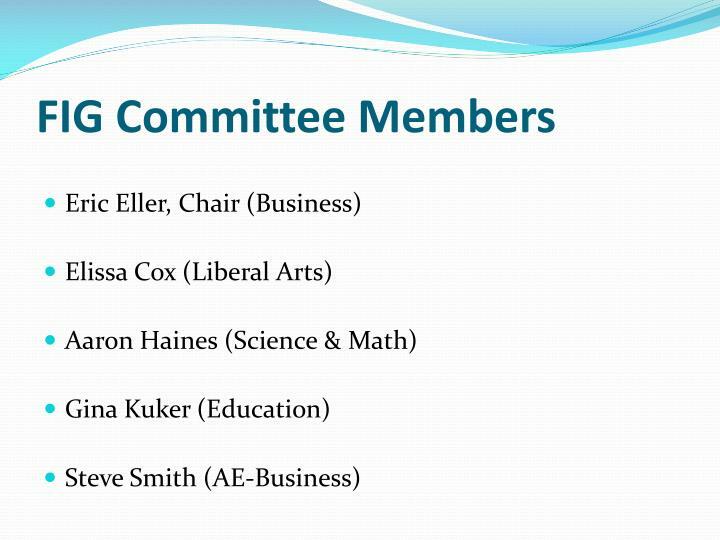 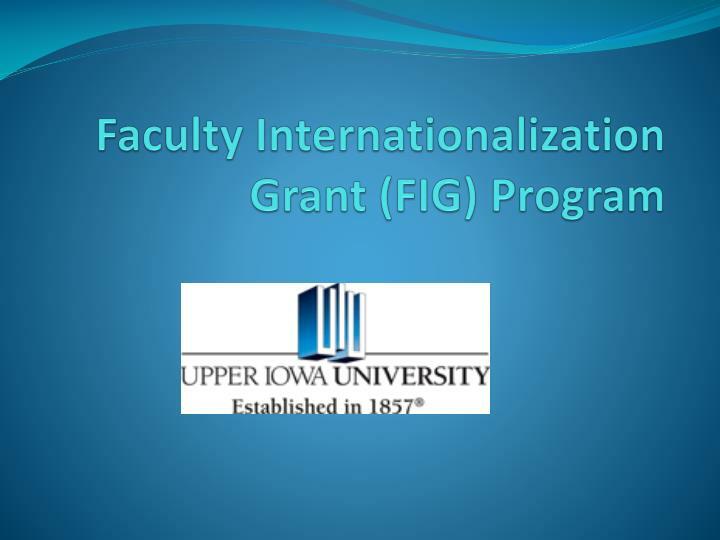 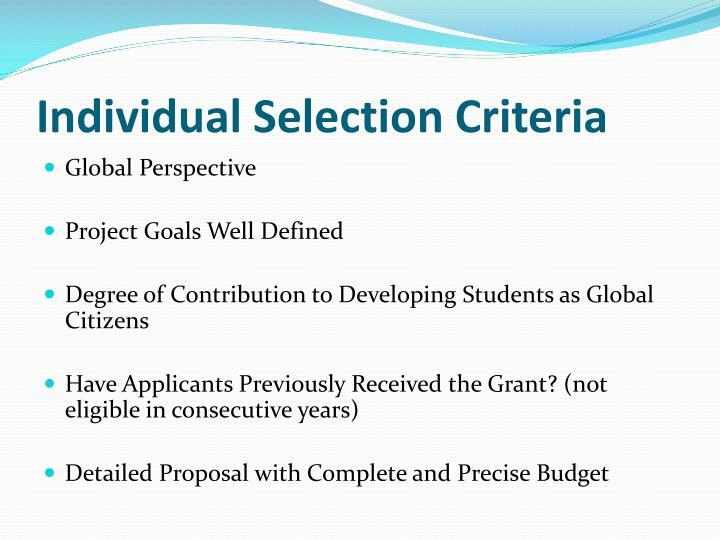 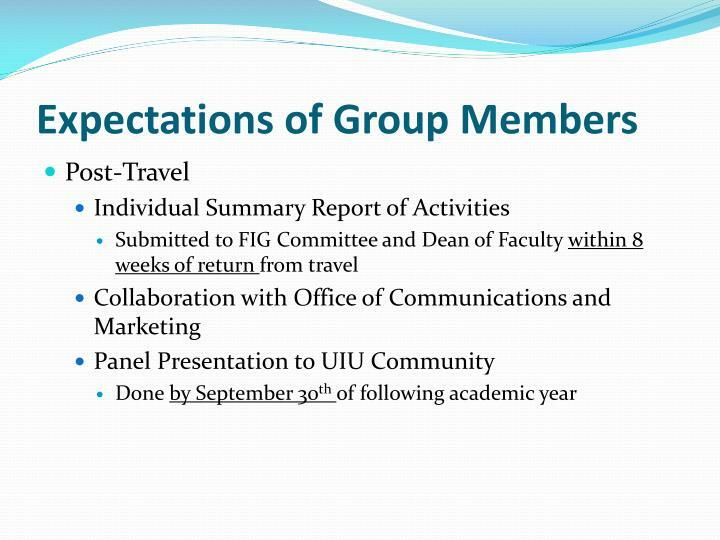 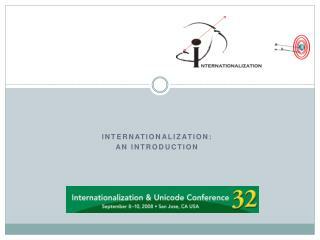 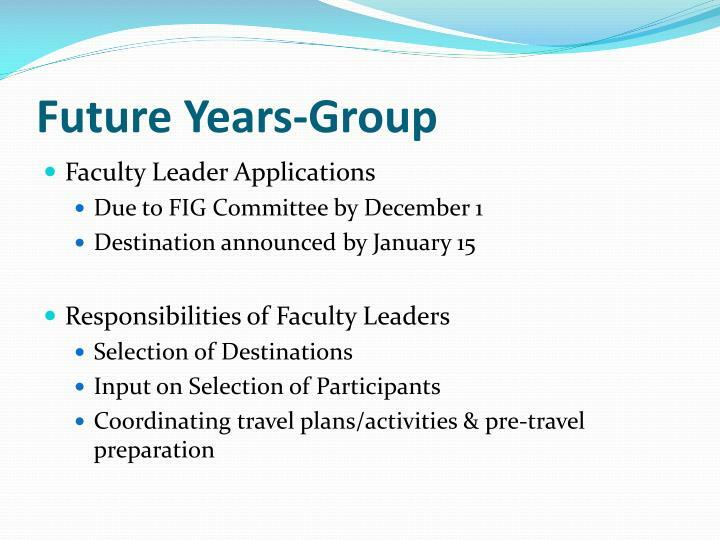 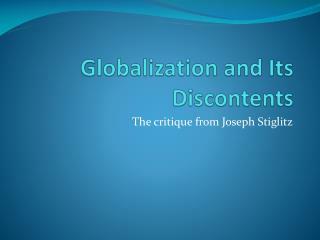 Faculty Internationalization Grant (FIG) Program. 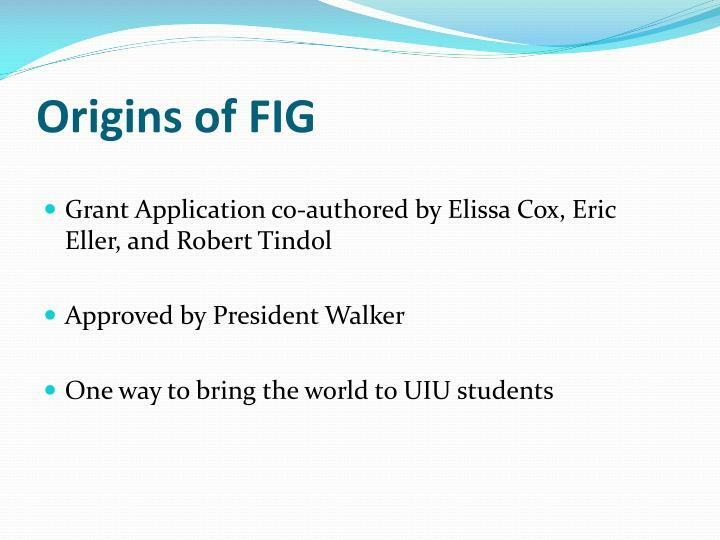 Origins of FIG	. 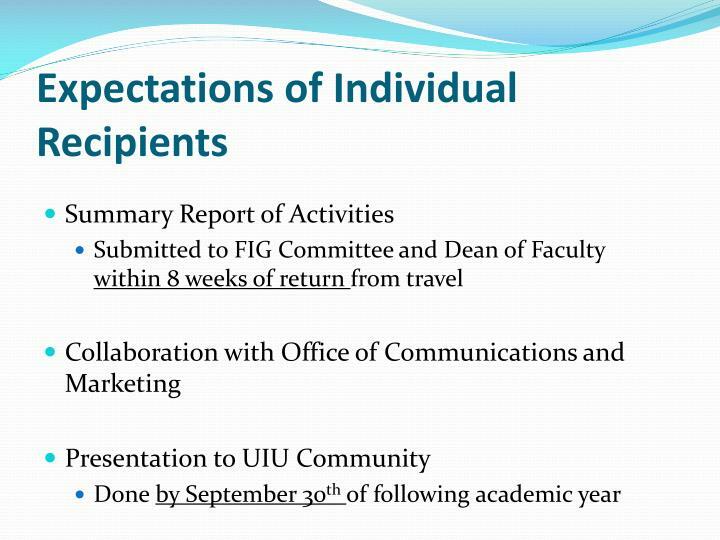 Grant Application co-authored by Elissa Cox, Eric Eller, and Robert Tindol Approved by President Walker One way to bring the world to UIU students. 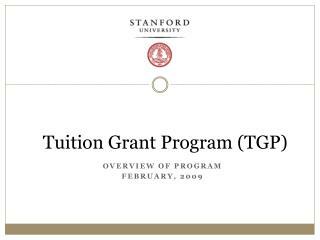 Program Goals. 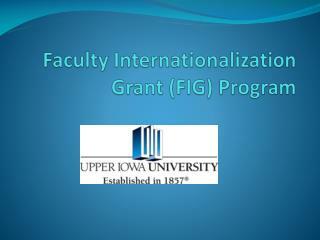 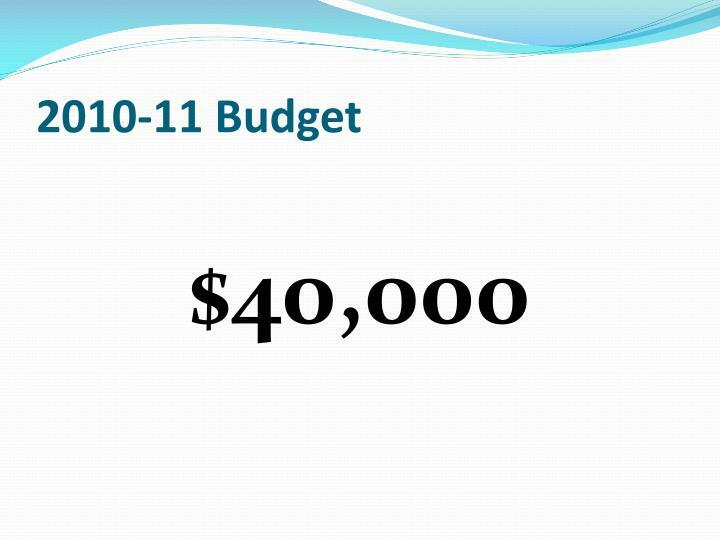 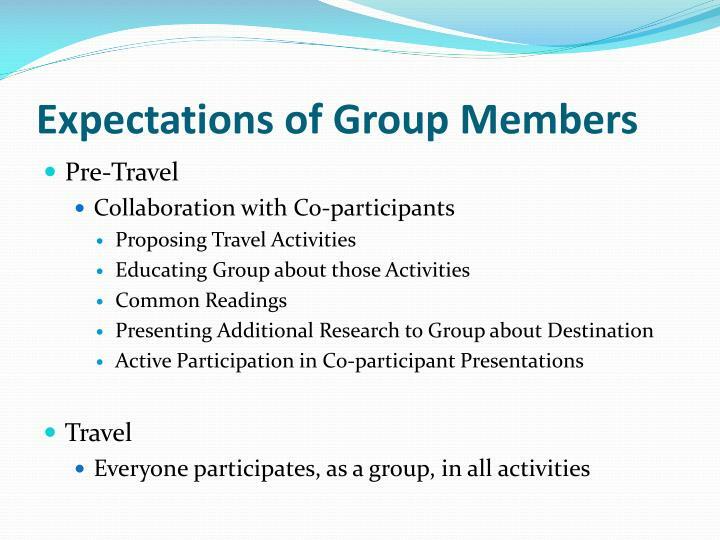 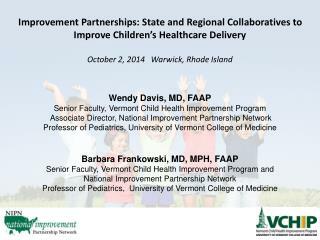 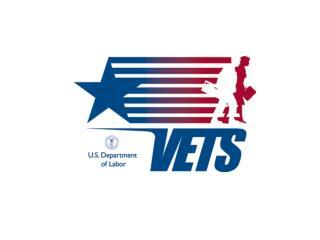 Program Overview Colleges & Universities -Program overview colleges &amp; universities. 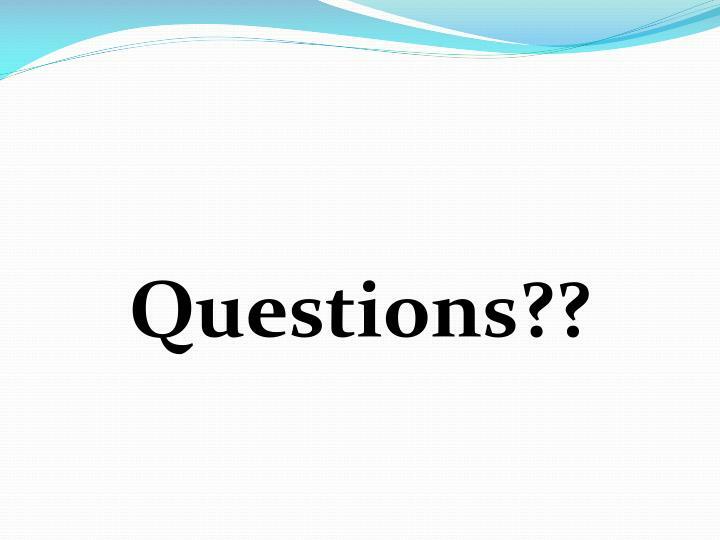 whole-person assessment &amp; life-balance program. 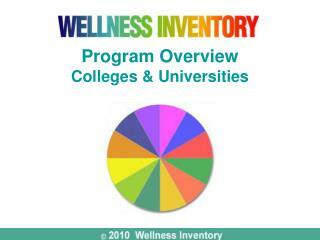 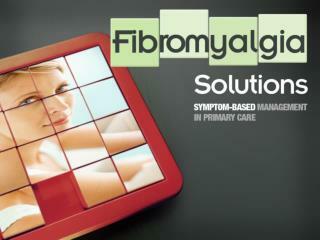 a wellness solution for students, faculty or staff. 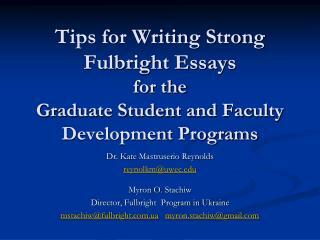 cultivating self-responsibility. 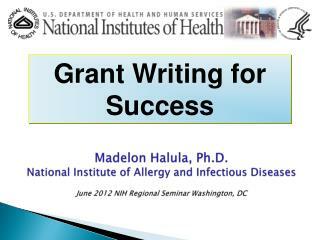 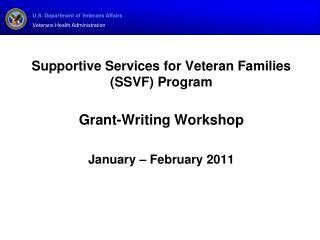 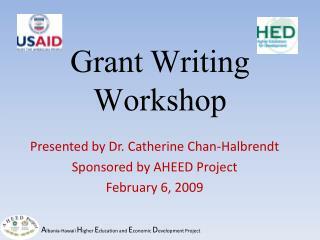 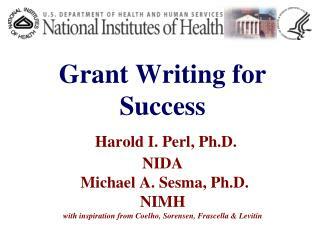 Grant Writing for Success Harold I. Perl, Ph.D. NIDA Michael A. Sesma, Ph.D. NIMH with inspiration from Coelho, Sorens -En, frascella &amp; levitin. 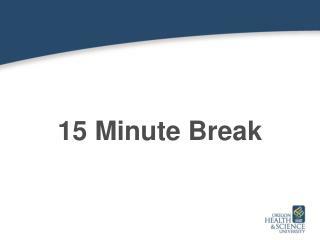 csr referral and review . 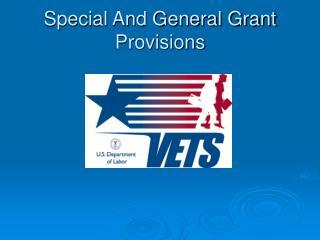 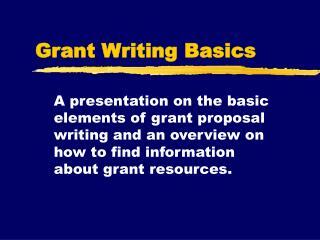 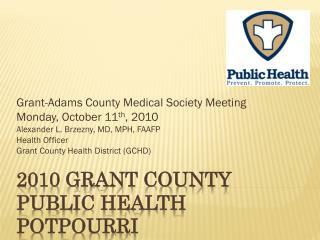 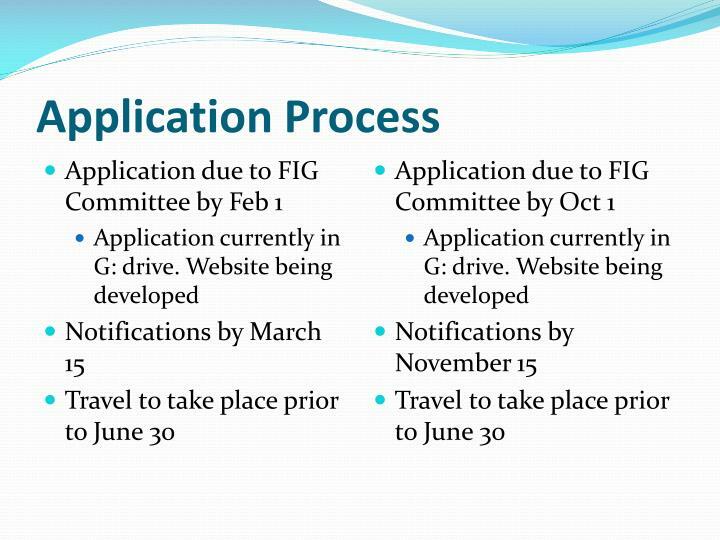 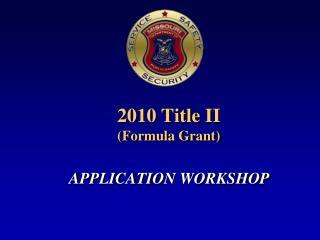 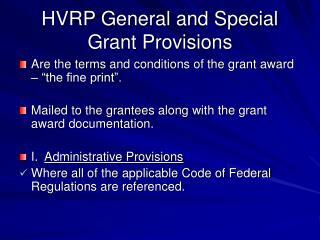 “anatomy” of grant process. 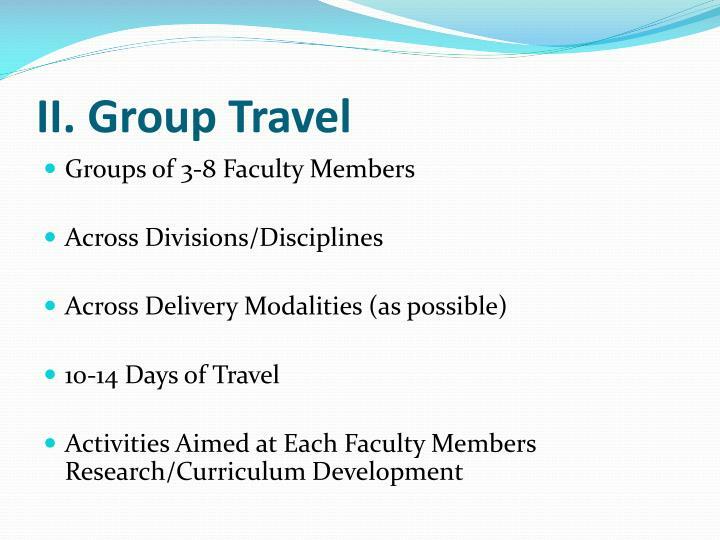 researcher idea institution.